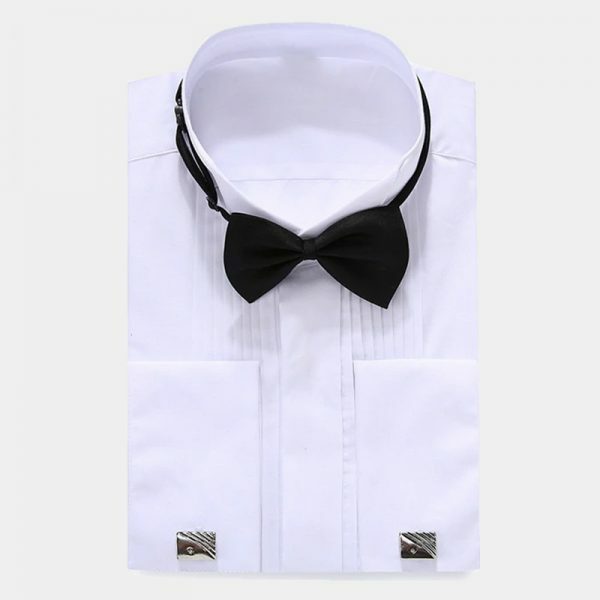 It is often said that the clothes make the man, however so do the accessories. 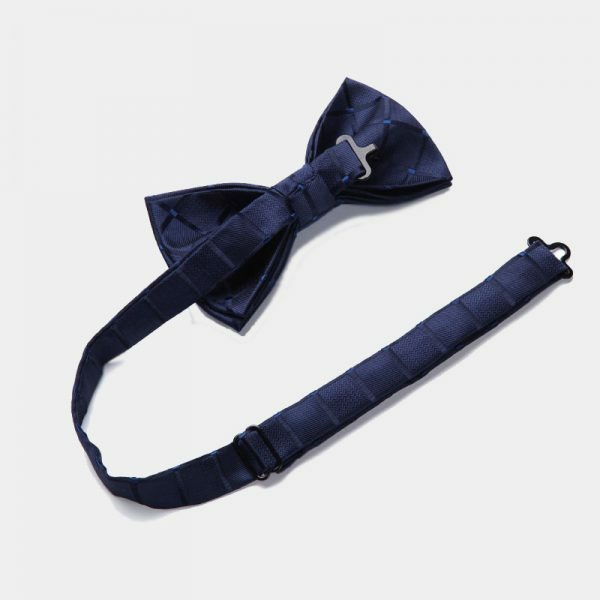 This dapper gentleman’s navy blue plaid bow tie and suspenders set is an excellent addition to any gentleman’s collection. 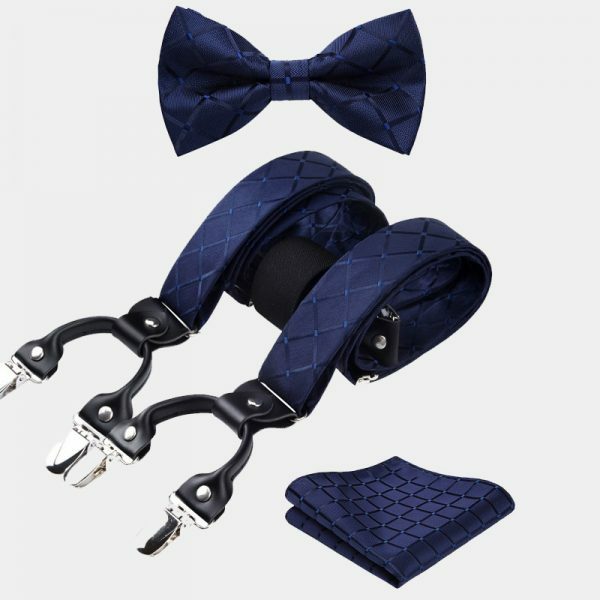 Stylish and classy, this set of accessories instantly elevates any attire you add it to. 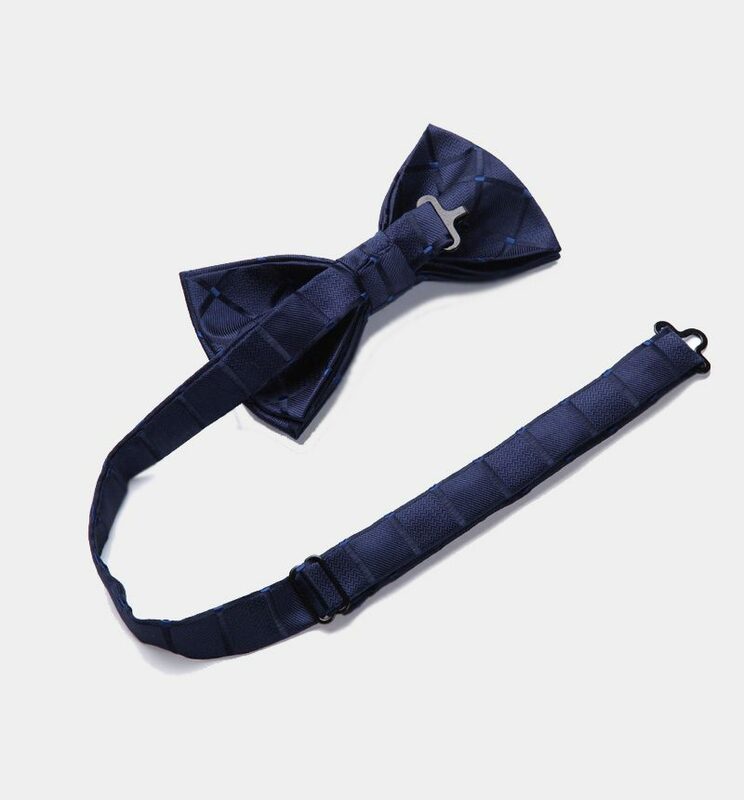 From business looks to your most formal ensembles, this rich navy blue plaid bow tie and suspenders set has you looking your best and standing out from the rest. 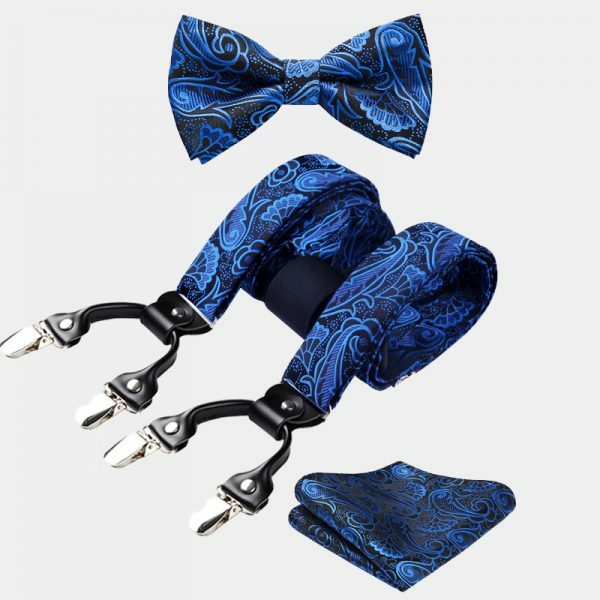 Why not change up your accessories and try something new with this exceptional set. 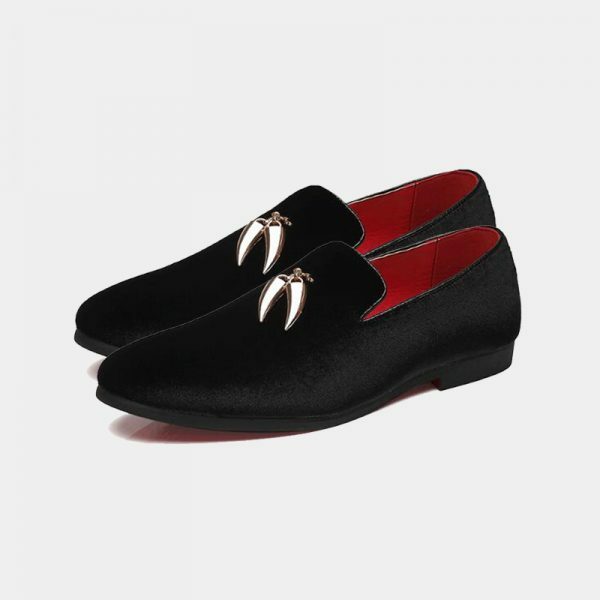 Not only are they great looking but they are also an affordable investment. 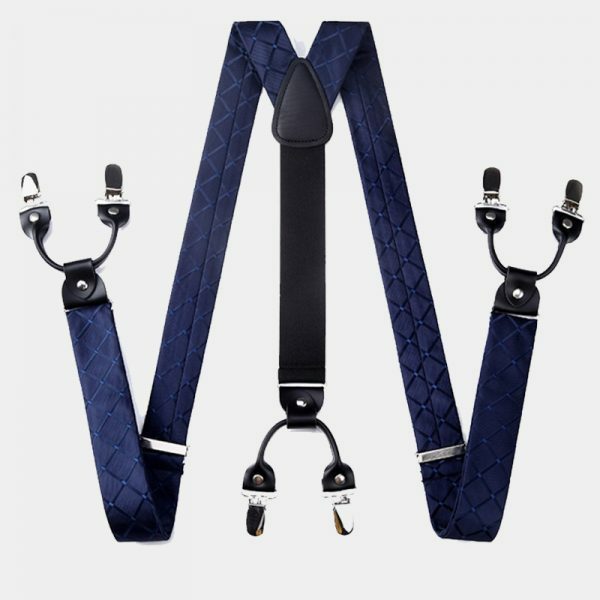 These gorgeous navy blue plaid bow tie and suspenders set, worn all together or separately, stretch your wardrobe budget to the fullest. 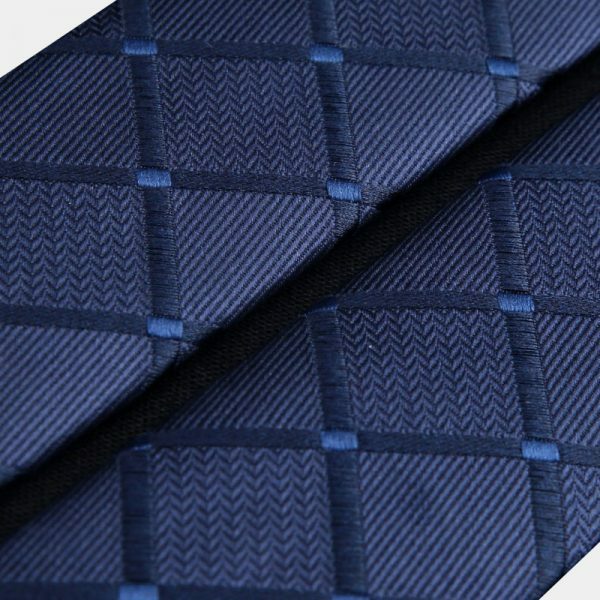 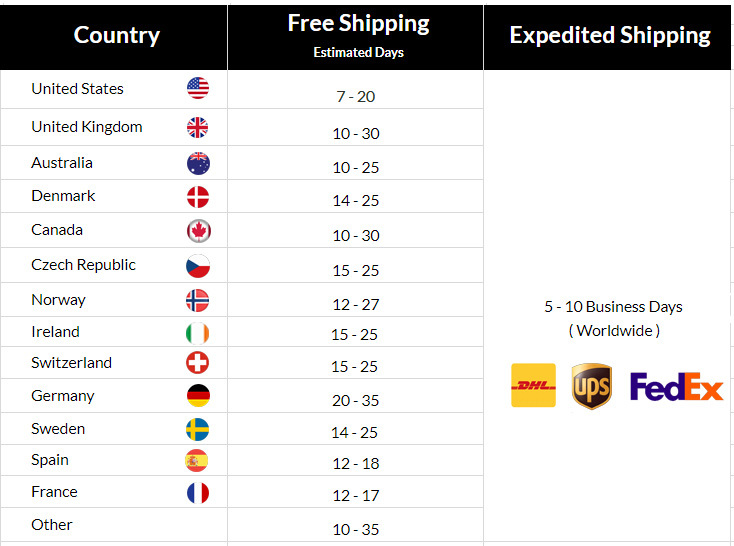 Each of these stylish items is handcrafted using high-quality materials that are comfortable, soft, and durable. In addition, they are stain and fade resistant. 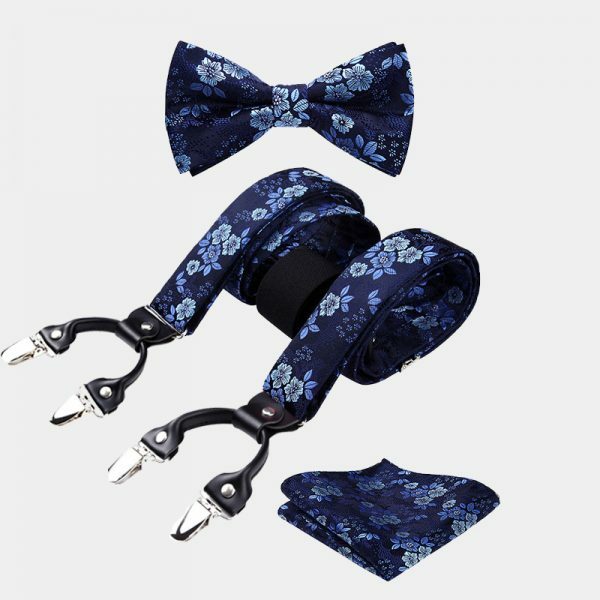 The suspenders and pre-tied bow tie are fully adjustable. 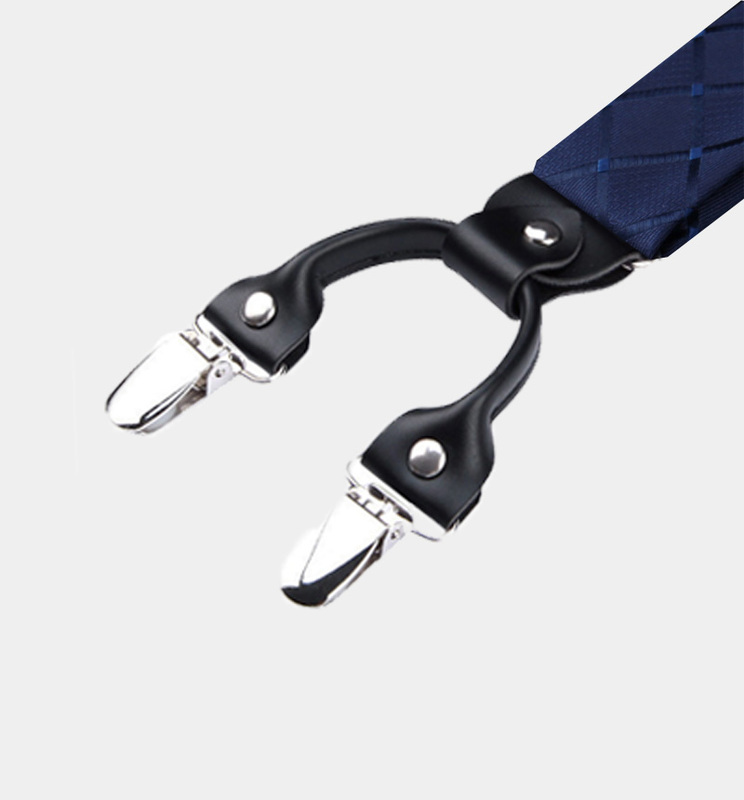 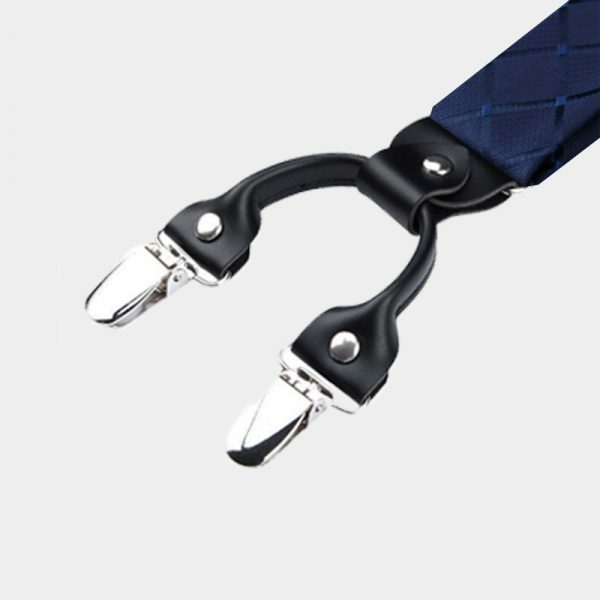 The suspenders also have six strong metal clips with no-slip grips to keep your pants right where you want them.